Hemis Festival is celebrated every year on the 10th day of Tse-Chu, the lunar month of Tibetan calendar. It is the biggest religious festival in Ladakh. The people in Ladakh follow Buddhism. 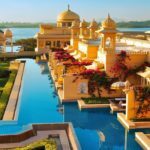 This makes it an interesting place to visit for both domestic & foreign travelers. 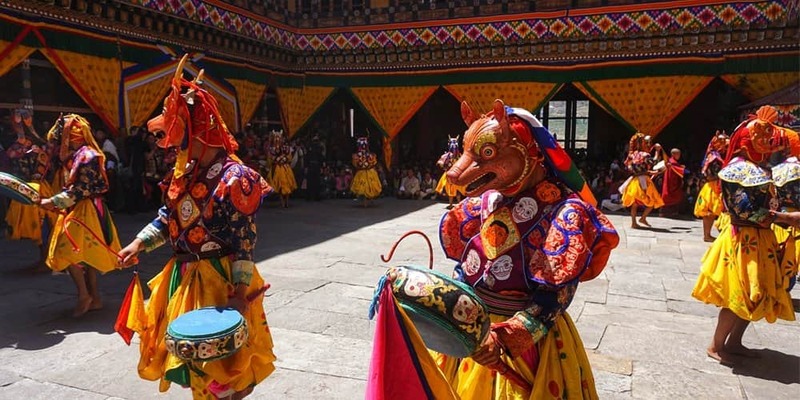 Many tourists visit Ladakh especially to experience the famous Hemis Festival, which gives an insight into the culture & tradition of Ladakh & Tibet. Here we are discussing some interesting facts about this popular festival. 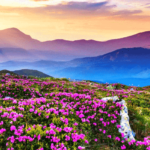 Why is the Hemis Festival Celebrated? 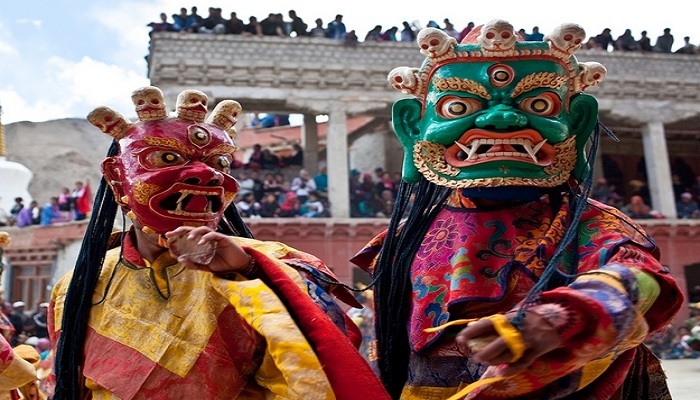 The Hemis Festival is being celebrated since ancient times of the Buddhist legends. 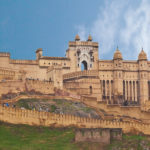 It has a history which dates back to the 8th century. Even after centuries have passed, the festival is celebrated with full enthusiasm in Leh. The festival is observed on the birthday of Lord Padmasambhava also known as Guru Rinpoche. He has a high reverence in Tibetan history & culture. 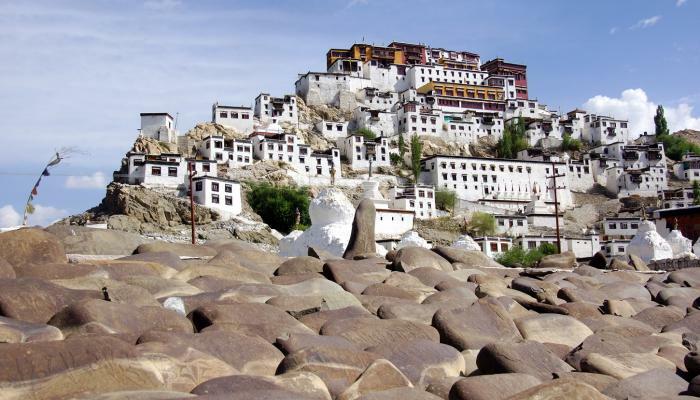 It is believed that Lord Rinpoche eradicated demons & evil spirits from Ladakh in the 18th century. Also, he was the one who introduced Buddhism into the Himalayan kingdom. The Hemis Festival is one of the most beautiful festivals in the Ladakh region. 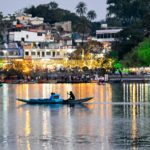 It is a must visit time for tourists from all around. A colorful fun-fair is held during the two-day celebration of the festival. The festival is controlled by the head priest. The local people wear colorful apparel for the ceremonies. A crowd of kids, men, women & old people gather in the Hemis Monastery to offer prayers & celebrate the day. The Cham Dance adds the charm to the celebration & is the center of attraction. People celebrate until the dusk. 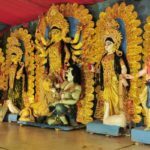 On the second day, people are still enthusiastic & tend to continue the celebrations from the previous day. The tune of the tranquil music will eventually envelop your mind to make you dance. The people destroy the demonic effigies & structures to mark the victory of good over evil. The broken pieces of the structures are thrown away in 4 different directions by black hat dancers. It is a part of the ritual during Hemis Festival. 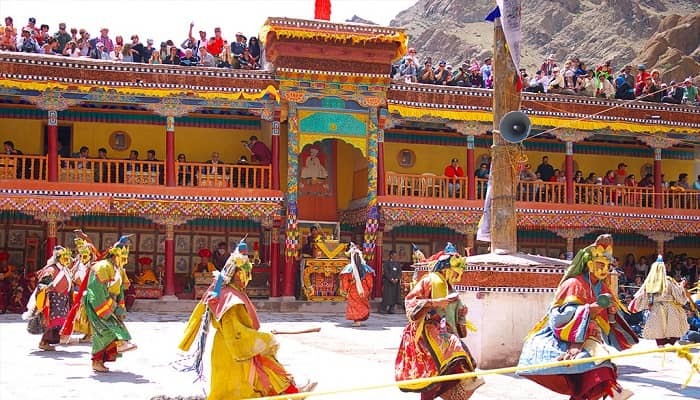 If this story about the Hemis Festival fascinated you about experiencing the same, then you can book the Ladakh Tour Package with us. We will make sure that you experience the Hemis Festival with full joy & cheer.